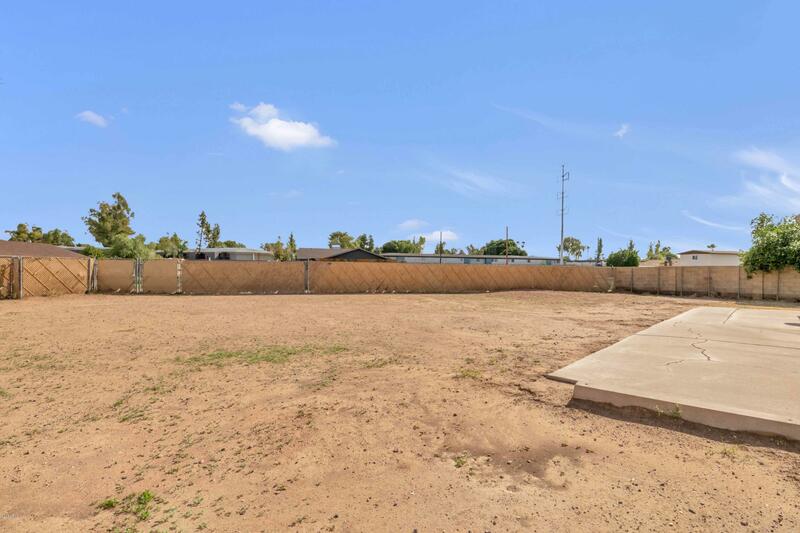 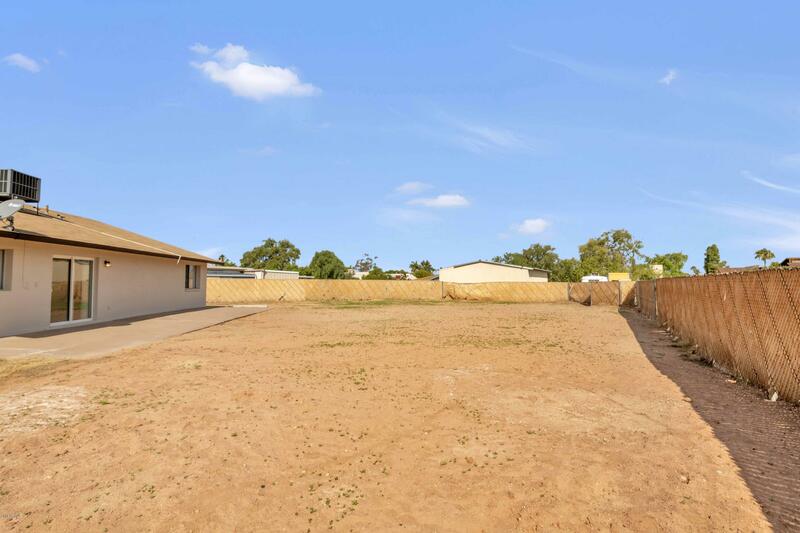 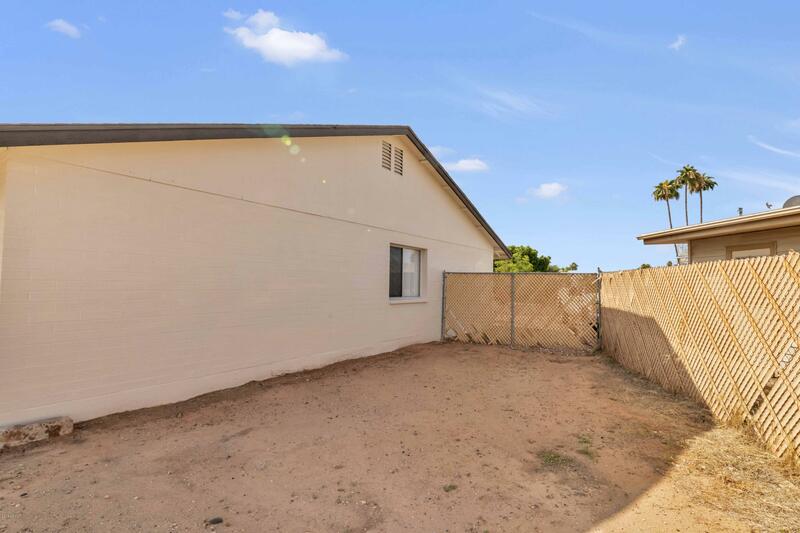 Perfect started home in the heart of Tempe situated on a huge lot with RV gate and parking. 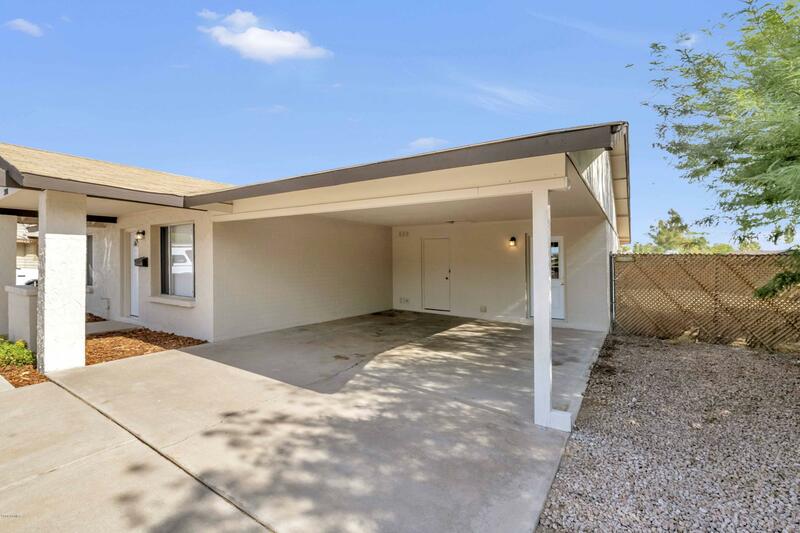 Best of all: NO HOA. 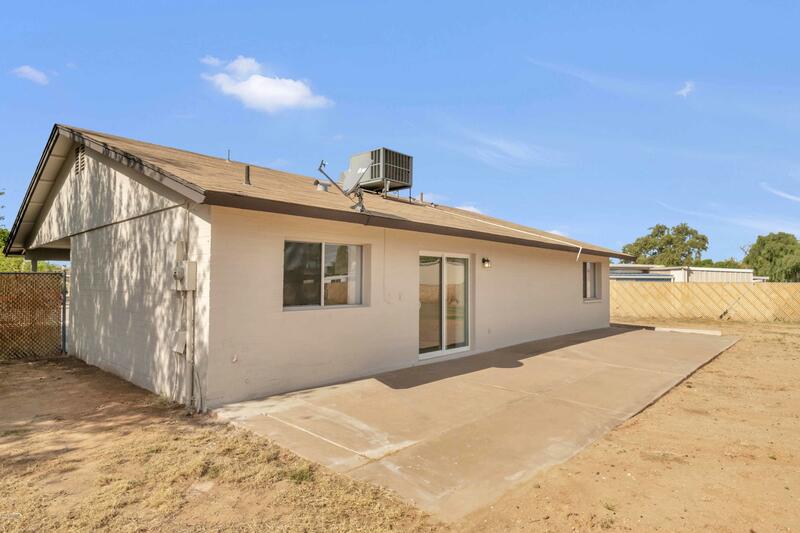 This home has been updated with new paint inside and out, front and side door, bathrooms and carpet in bedrooms. 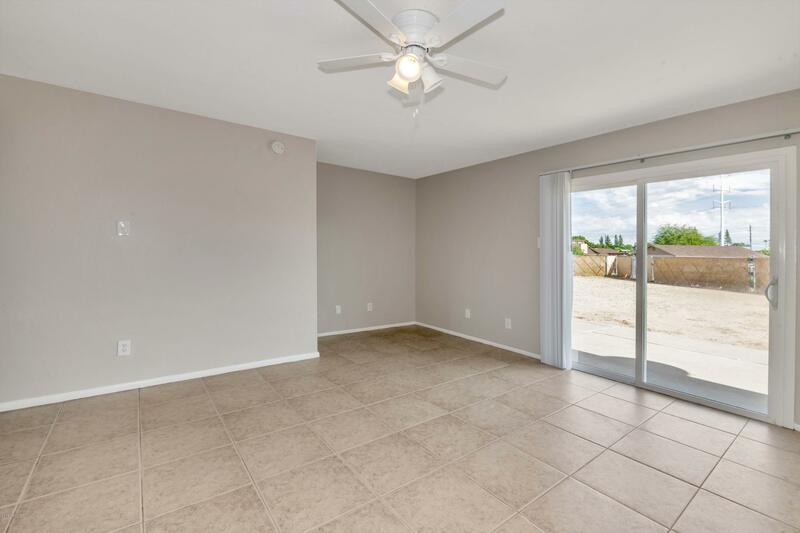 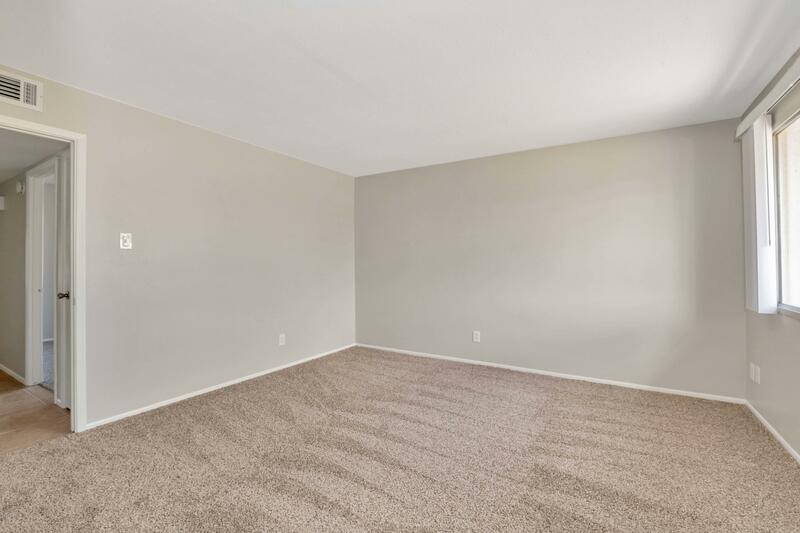 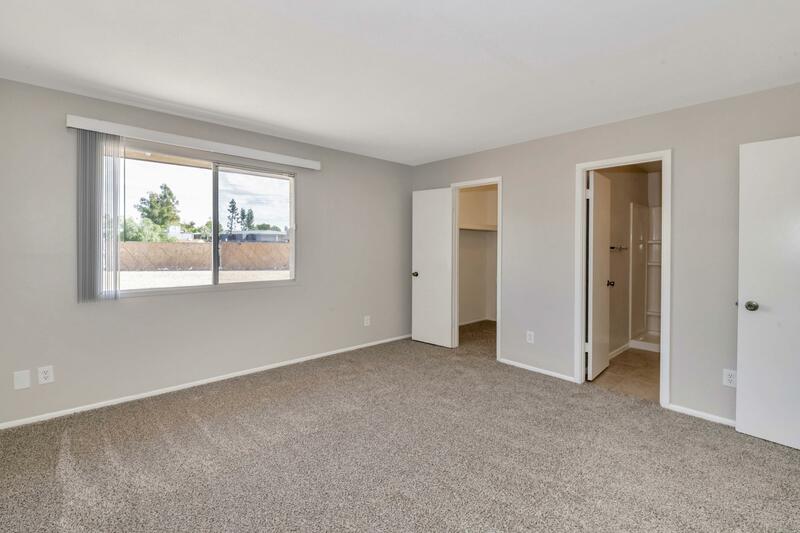 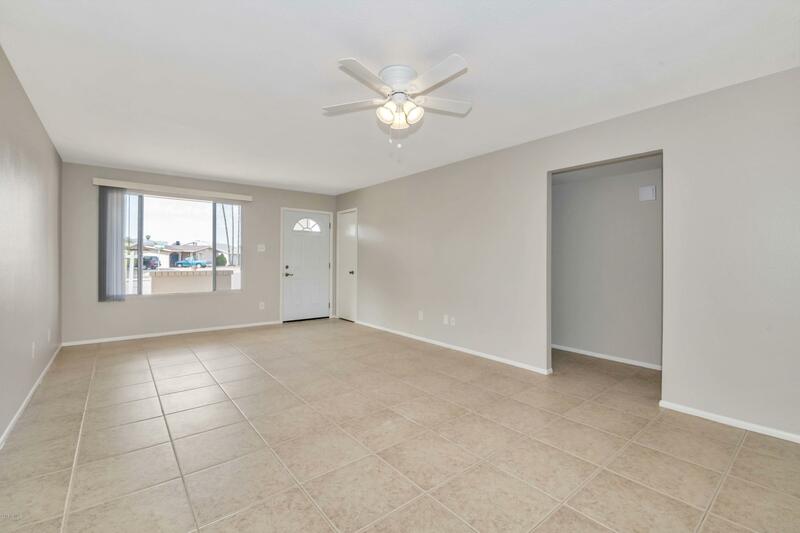 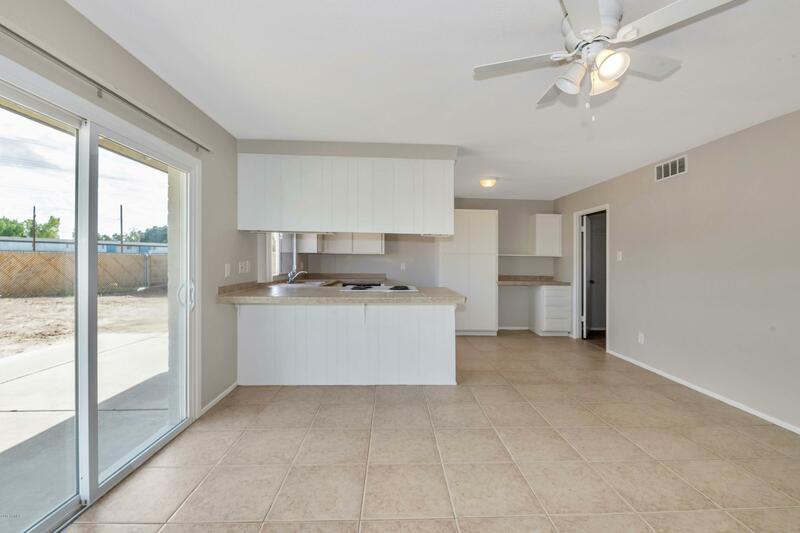 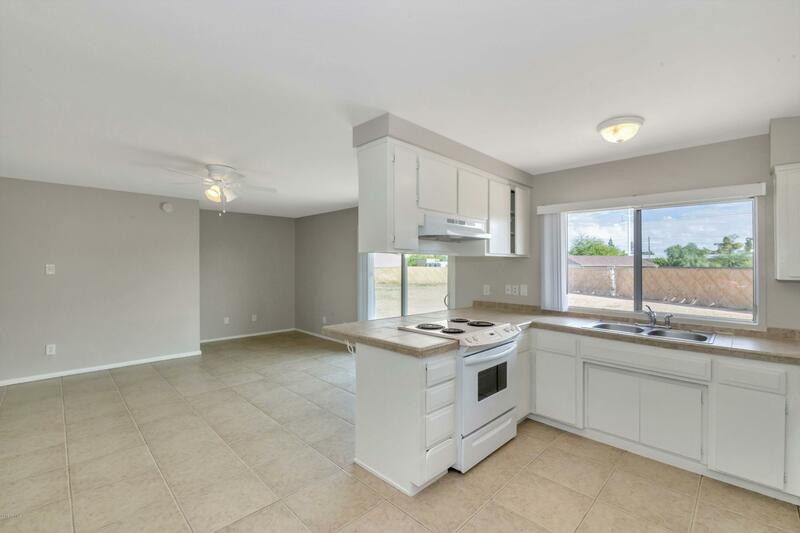 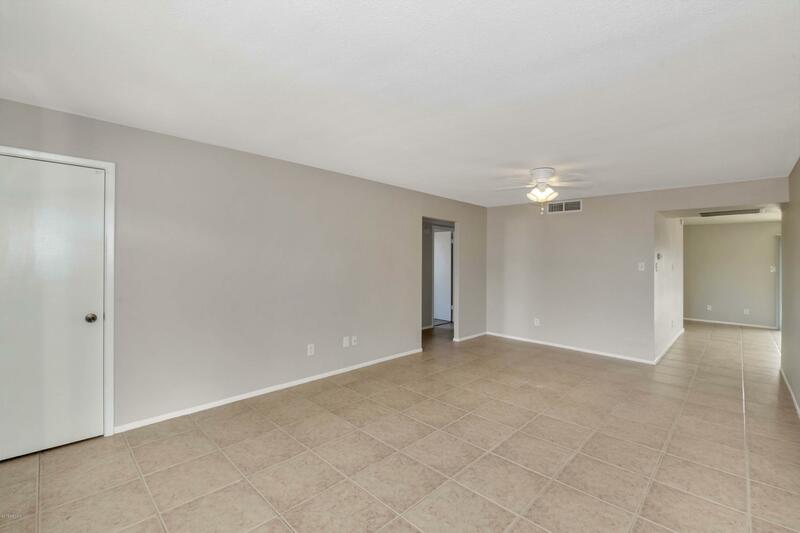 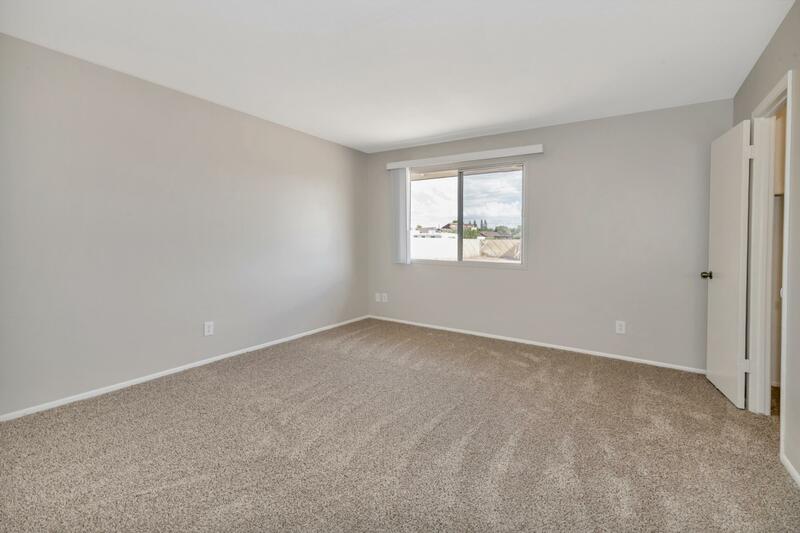 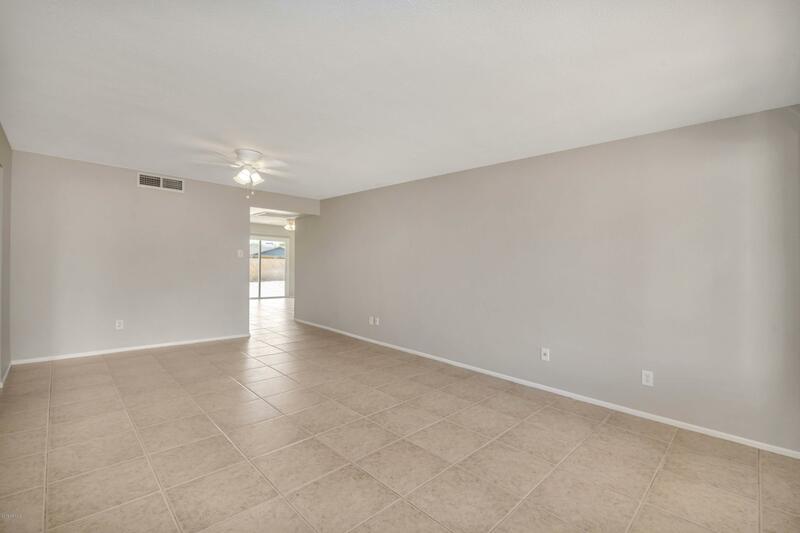 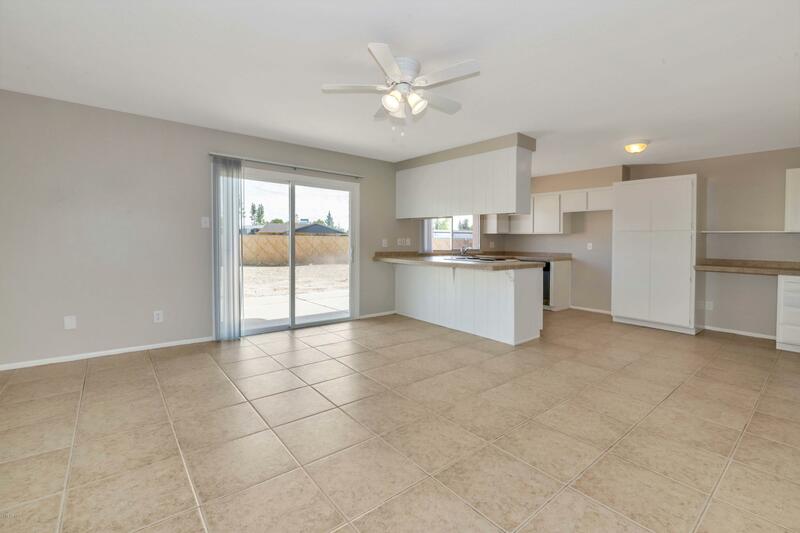 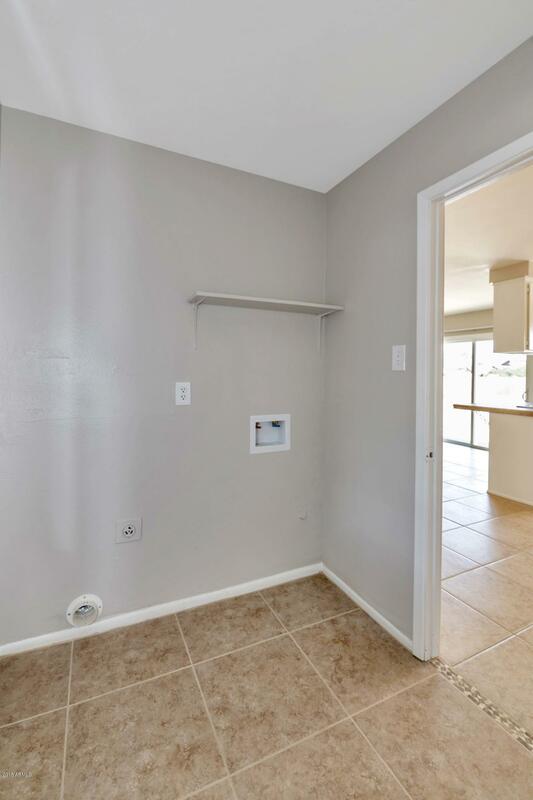 Great room floor plan with ceramic tile in all the right places, spacious kitchen opening to a large dining area with access to the backyard. 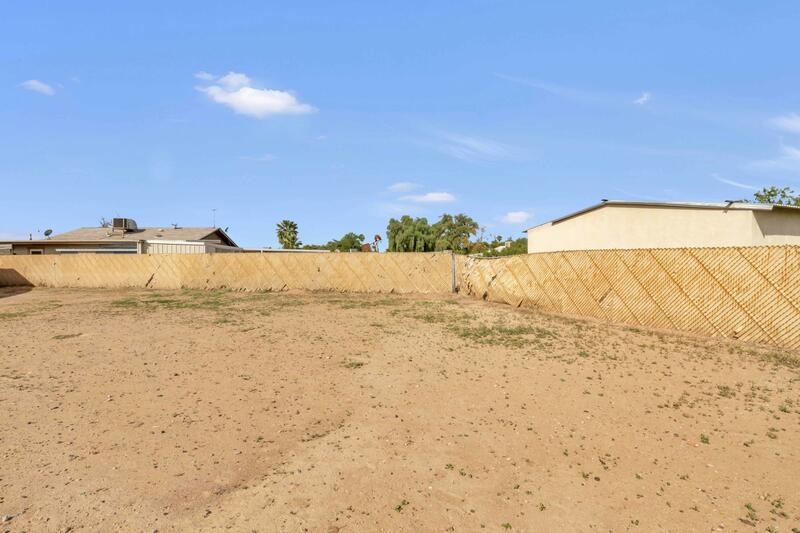 Bring your own ideas and make this backyard your own! 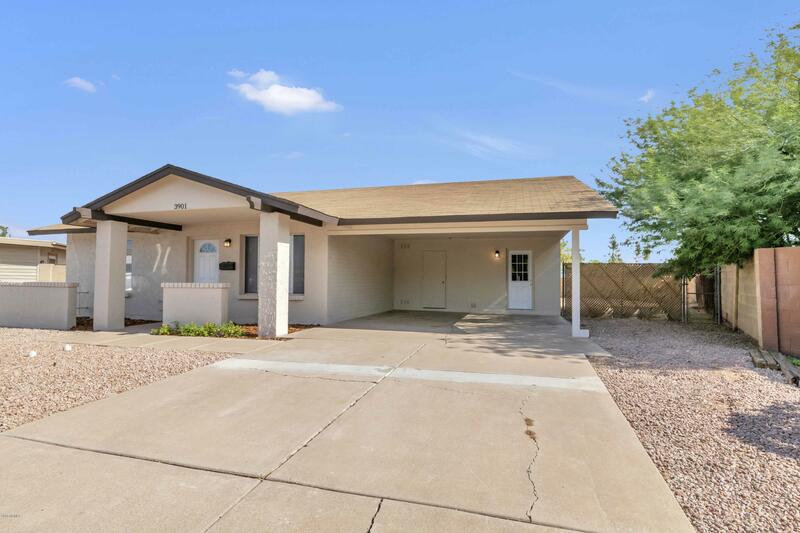 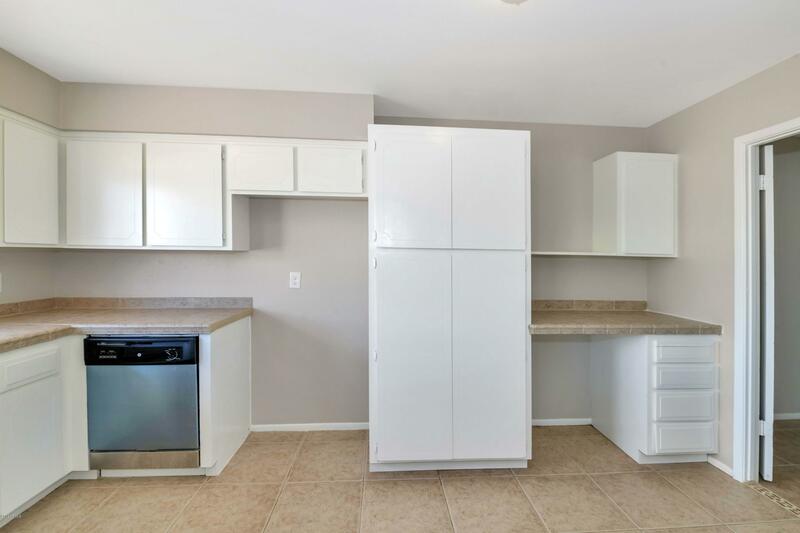 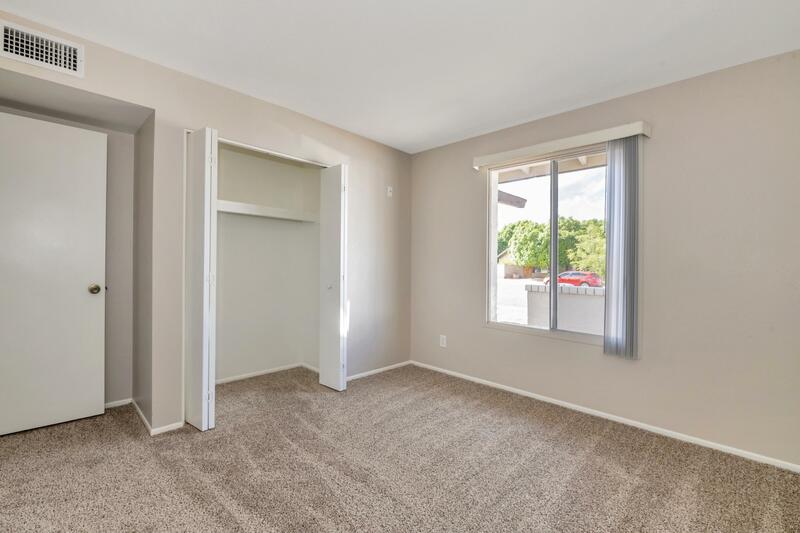 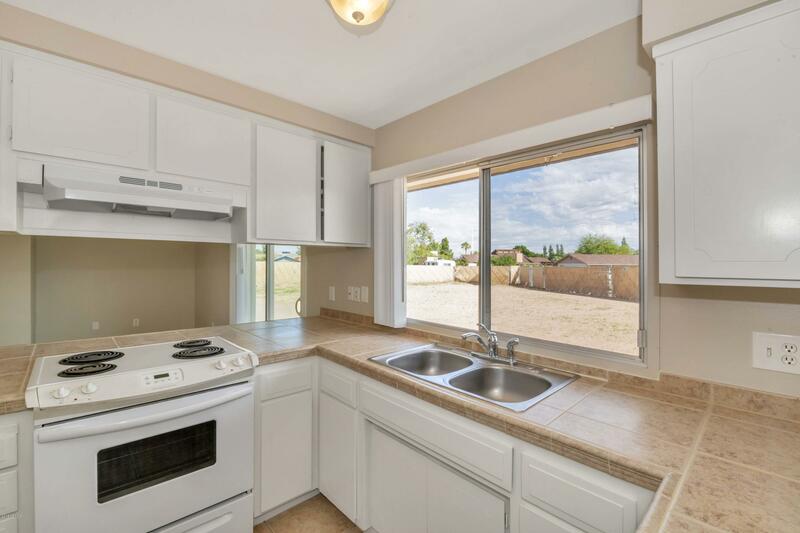 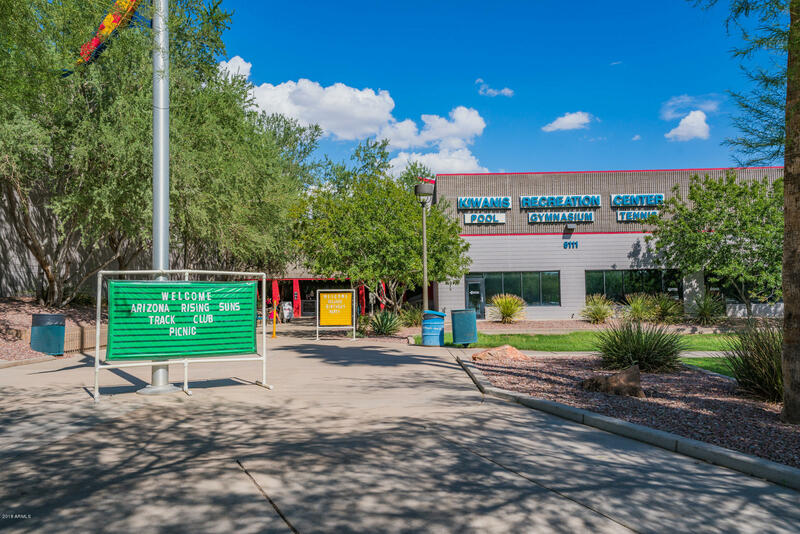 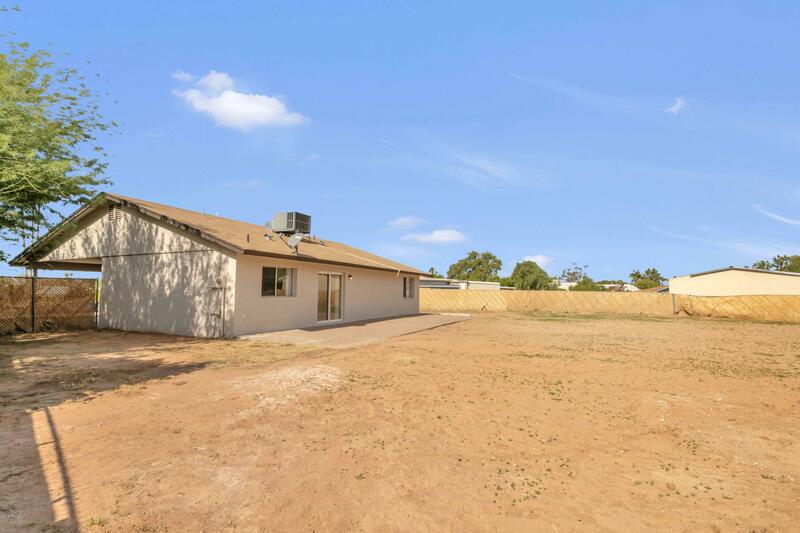 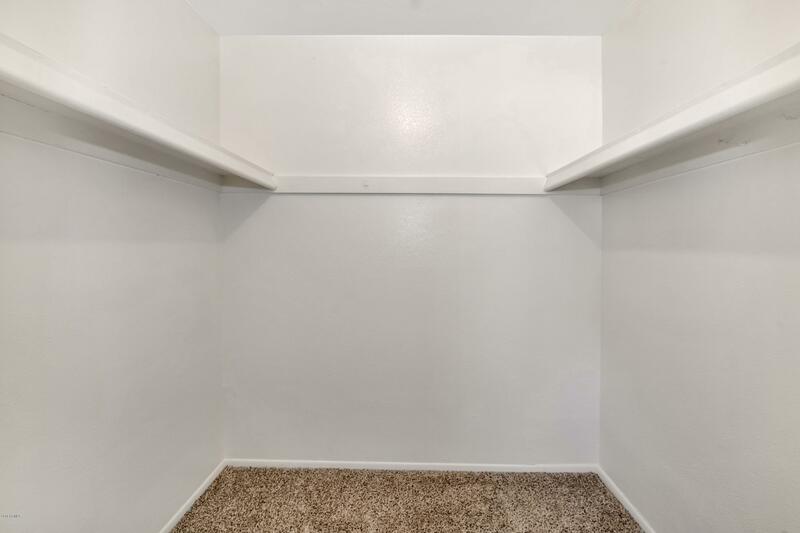 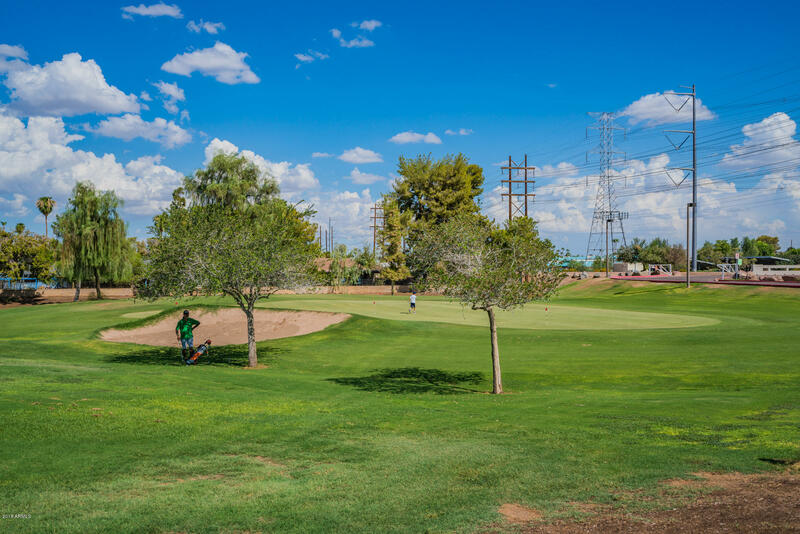 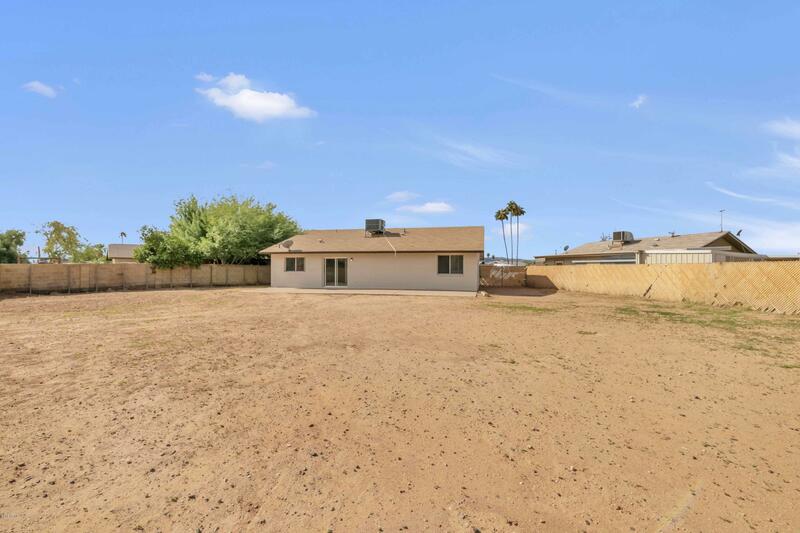 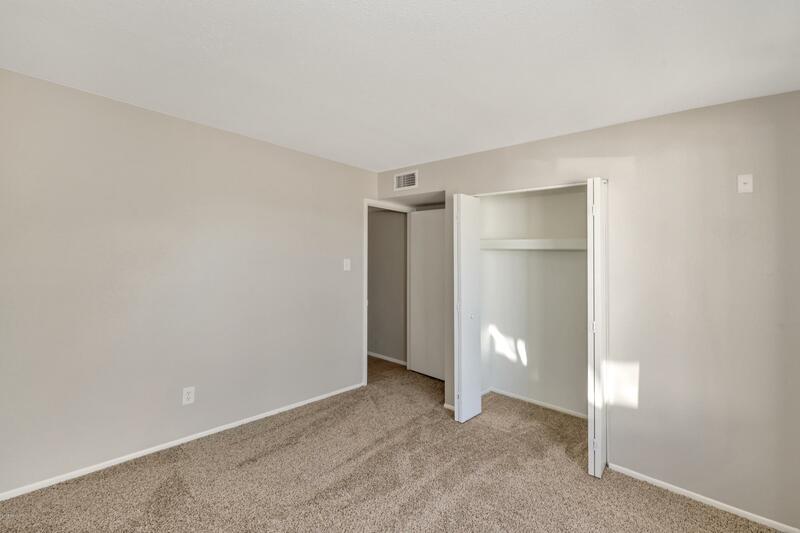 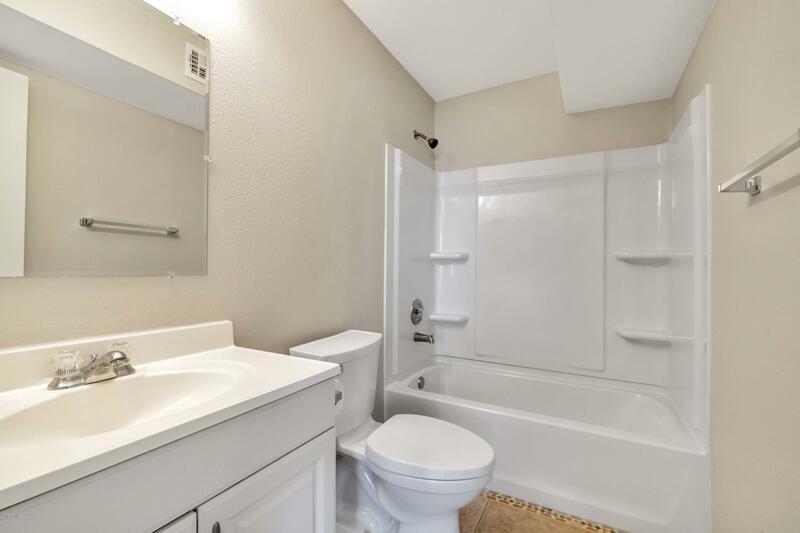 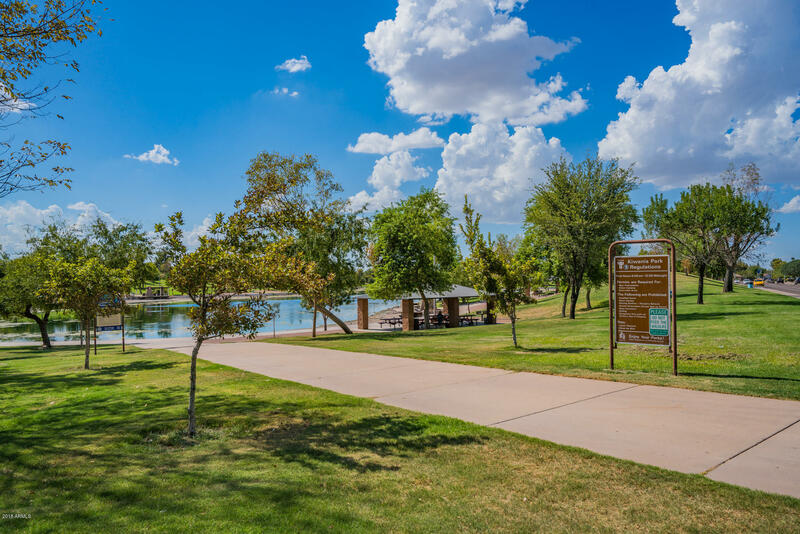 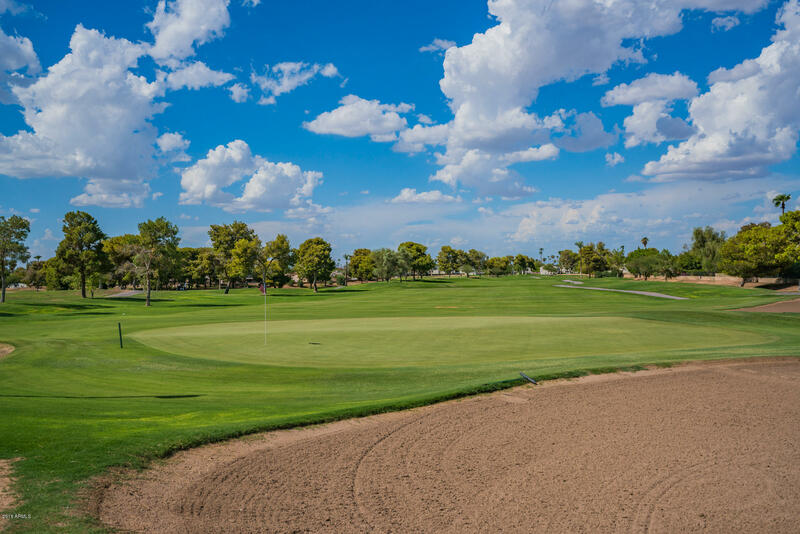 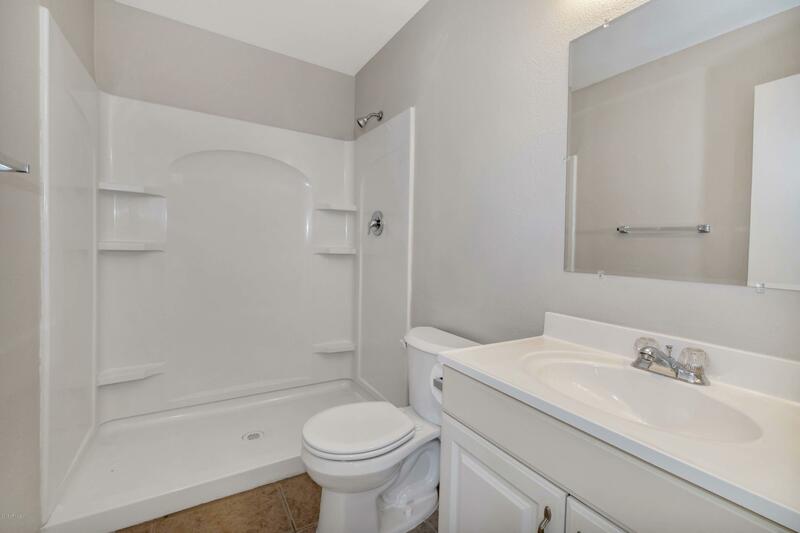 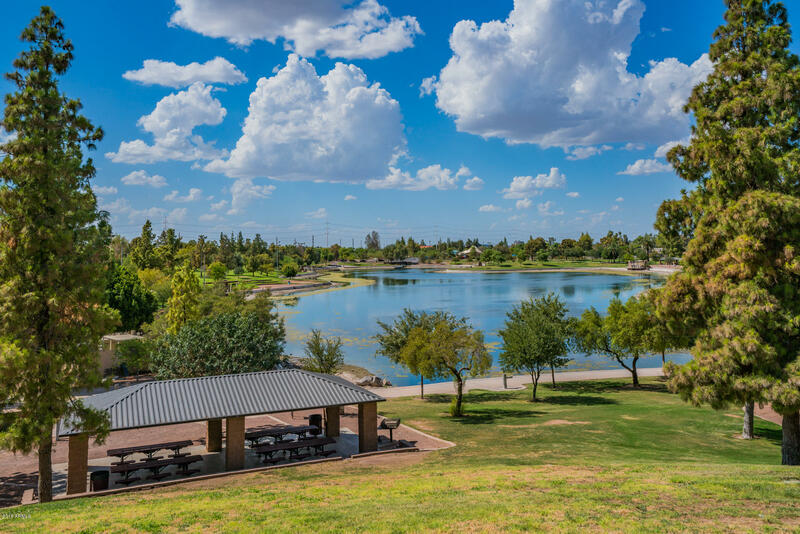 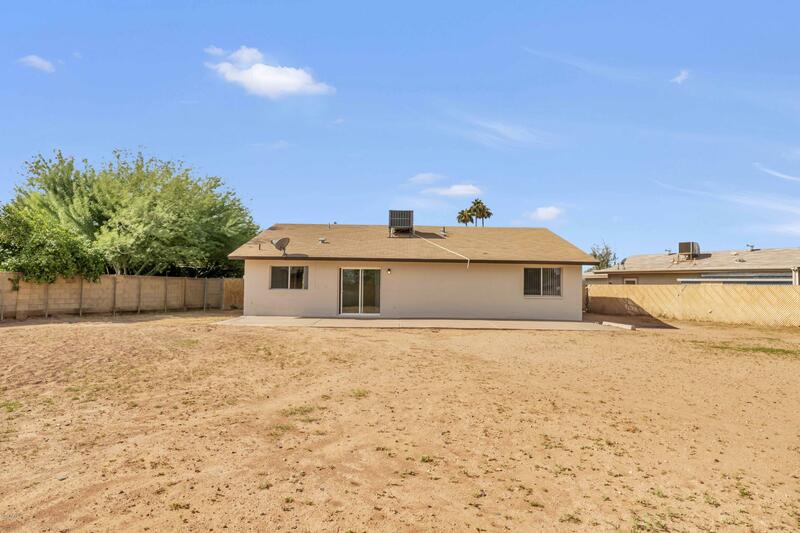 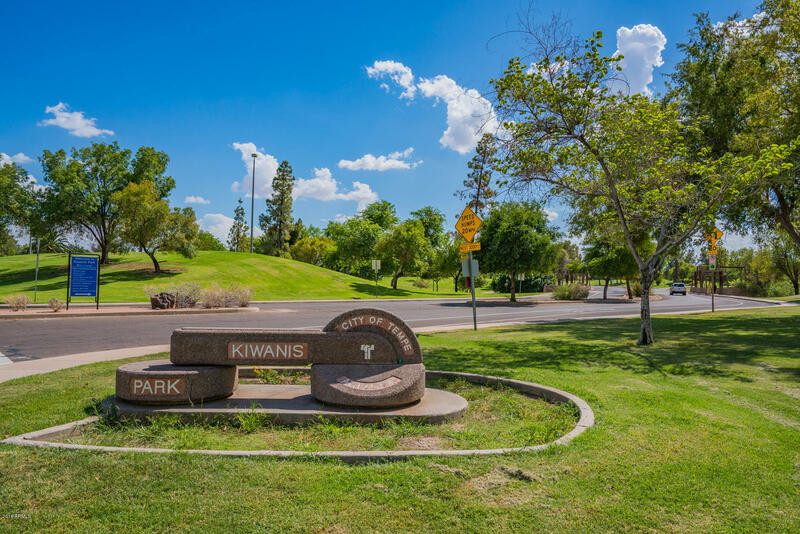 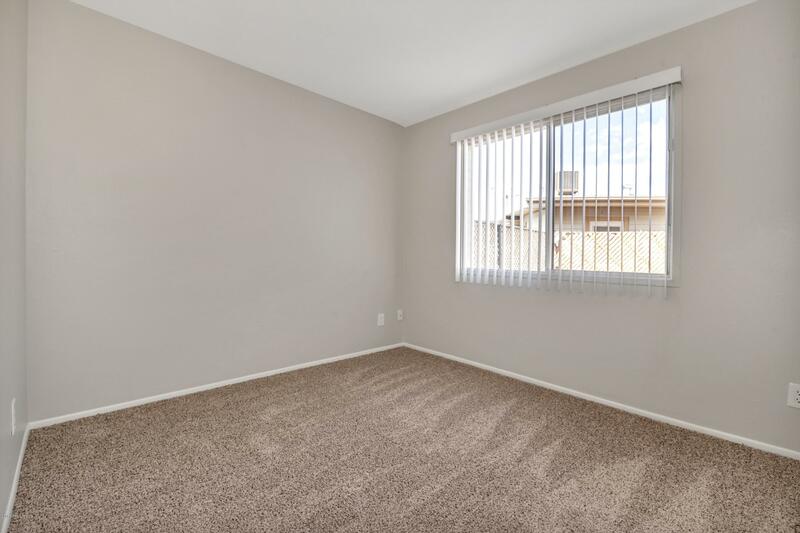 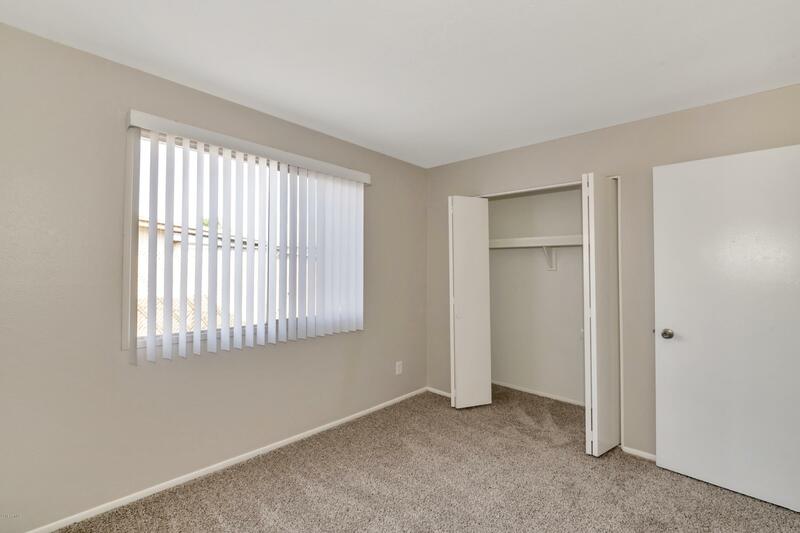 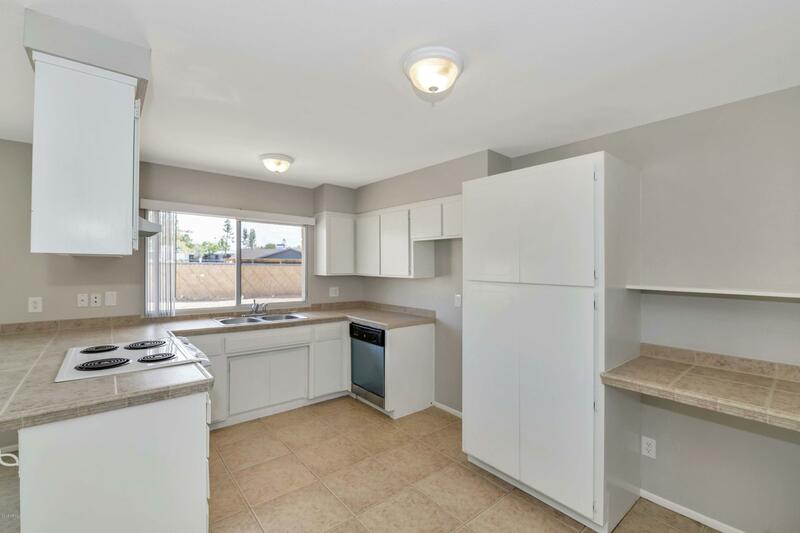 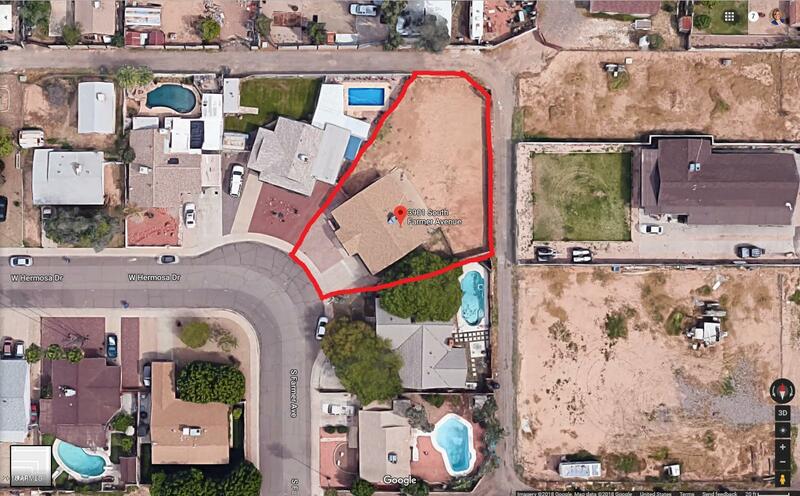 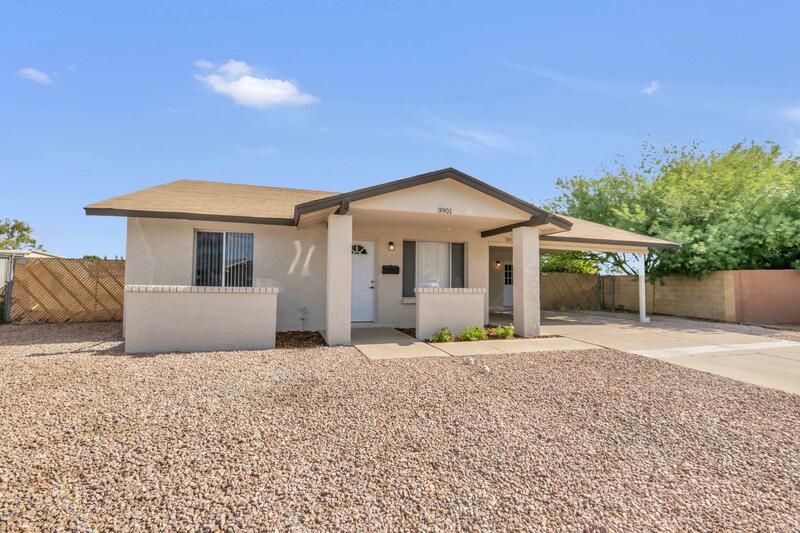 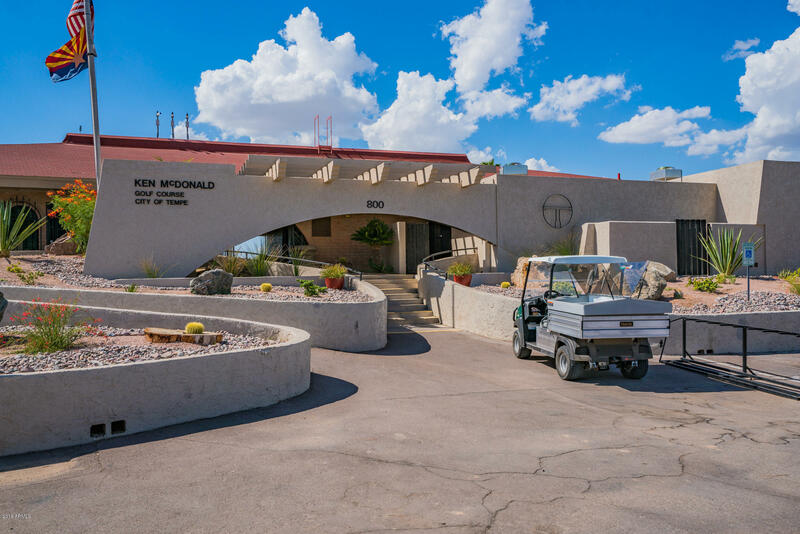 Conveniently located close to freeway, shopping, dining and ASU, Dwight Park and Kiwanis Park.